View from the condo's balcony. 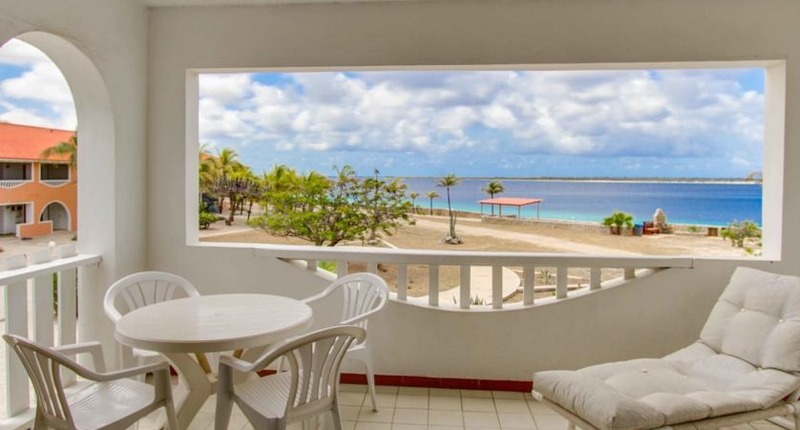 Sand Dollar Condominiums are a collection of studios and apartments on Bonaire with views of the Caribbean Sea and Bari Reef. The complex has two tennis courts and an outdoor pool. 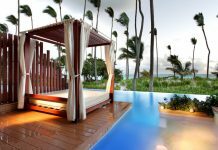 Each apartment or studio has a porch or balcony with sea views. There is a living room with a sofa, cable TV and laptop safe. The private bathroom comes with a shower. The kitchenette includes a fridge, microwave and coffee maker. Free WiFi is available. 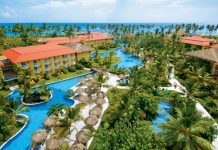 The complex has a dive shop, restaurant, poolside bar and waterfront lounging areas. There is an ice-cream parlor, mini-market and bakery right next to the complex. 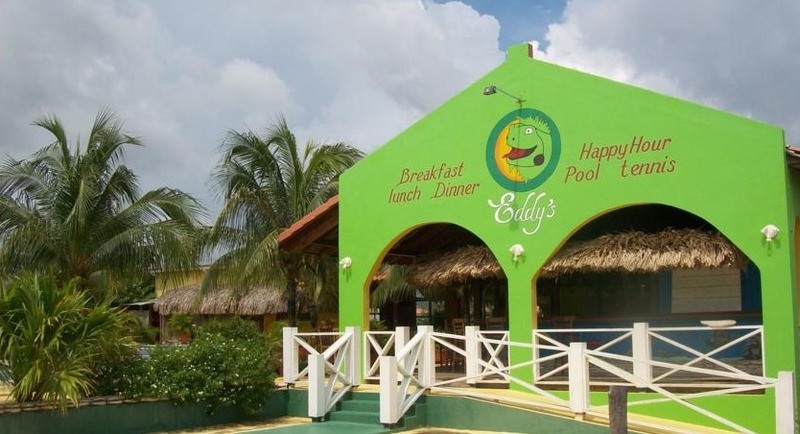 Eddy’s Restaurant and Pool Bar is located at the condo complex. 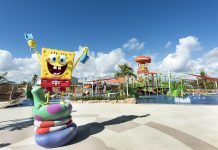 The complex has 24-hour reception and the tour desk offers many tours and activities, such as diving, kayaking and kite boarding. Fly into Flamingo International Airport, Bonaire (BON). The condos are located about 15 minutes north of the airport. Visit Sand Dollar Condominiums’ website for more information.